At Palmetto Smiles of Charleston, Dr. Julian Campbell and his team use the latest implant technology to get your smile back to where it should be. 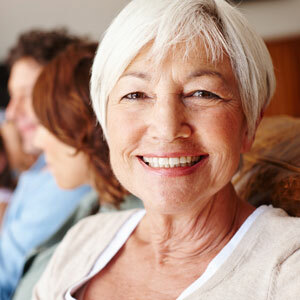 You’ll smile with confidence again after completing one of our affordable dental implant treatments. We use state-of-the-art technology, including the Itero intraoral scanner, which allows us to take precise measurements and create models of your teeth. For superior implant placement, the Sirona Cone Beam offers gentle, natural looking final results for implants that look and function just like your actual teeth. You’re in good hands at Palmetto Smiles of Charleston. Dr. Campbell has many years of experience and is an Associate Fellow Member of the American Academy of Implant Dentistry, which is an honor not many dentists achieve! We accept insurance and offer flexible payment plans. Book your free, no obligation consultation now and find out just how affordable quality dental implants can be. Call (843) 554-3300 book your free consultation online now!